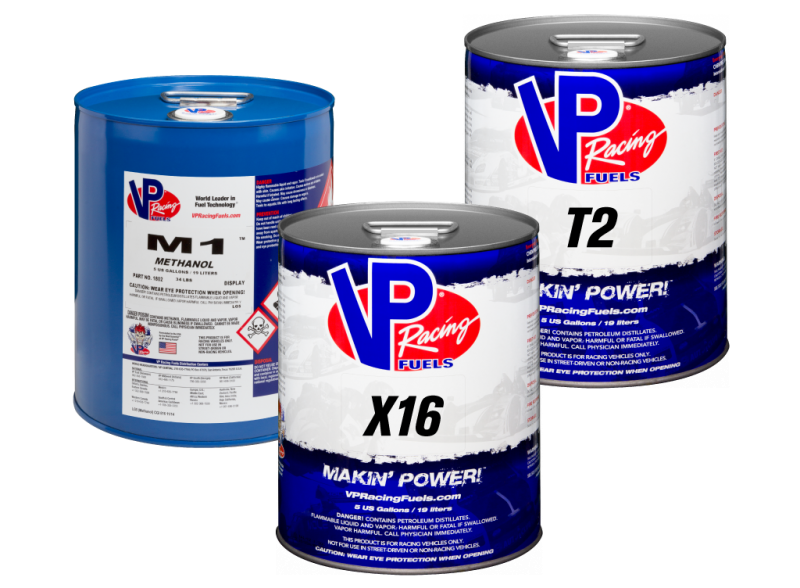 The Industrial Scientific Tango TX1 Single Gas CO Meter has continued to thrive in the region throughout 2017 with more and more first responders concerned about CO related incidents. 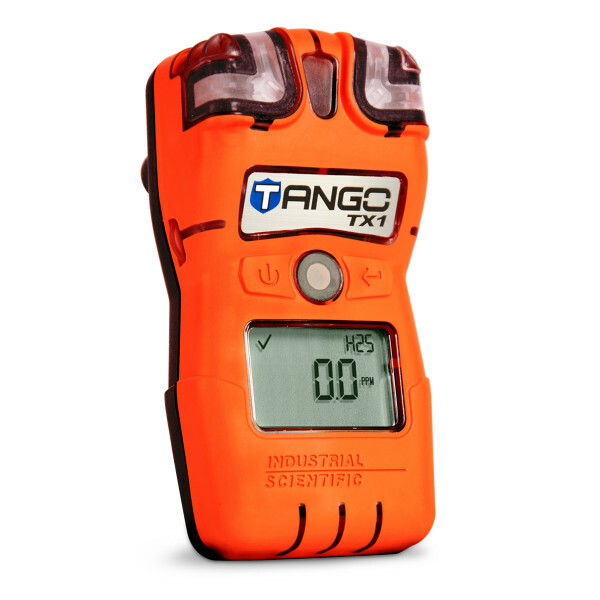 Most recently the Rockland County Emergency Medical Services has taken delivery of more than 100 Tango Single Gas CO Meters. 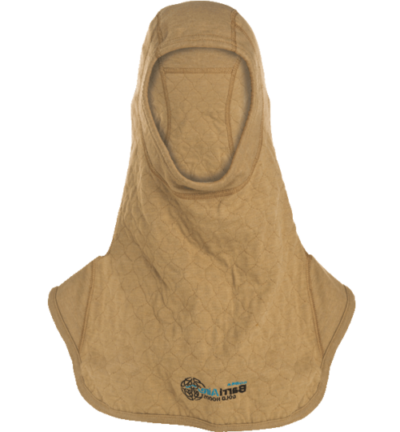 In March of 2014 Scott Safety received approvals on their 2013 edition NFPA compliant products. 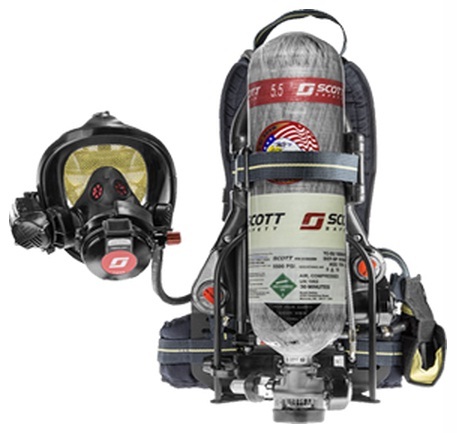 The NFPA 1981 and 1982, 2013 Editions brought some great improvements to the SCBA that Scott integrated into already great products. 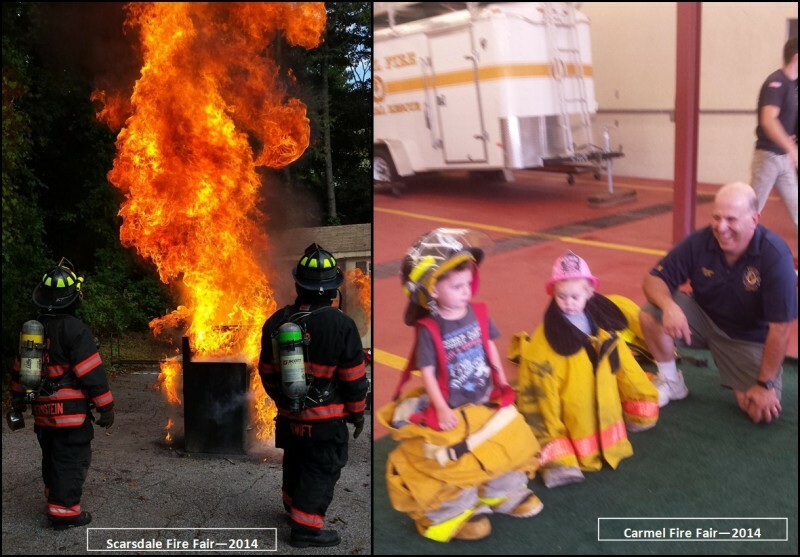 Over the course of October AAA Emergency participated in several fire prevention fairs throughout the area: Scarsdale, Carmel and Croton.